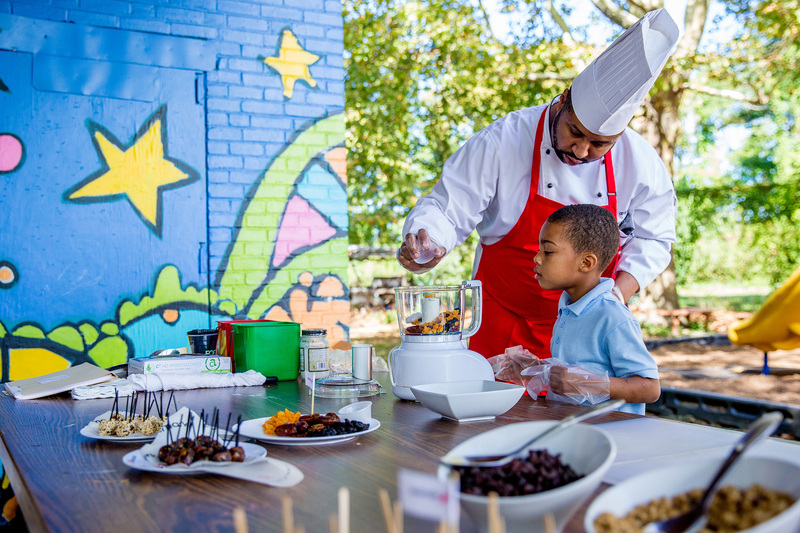 Aramark Building Community in Philadelphia. 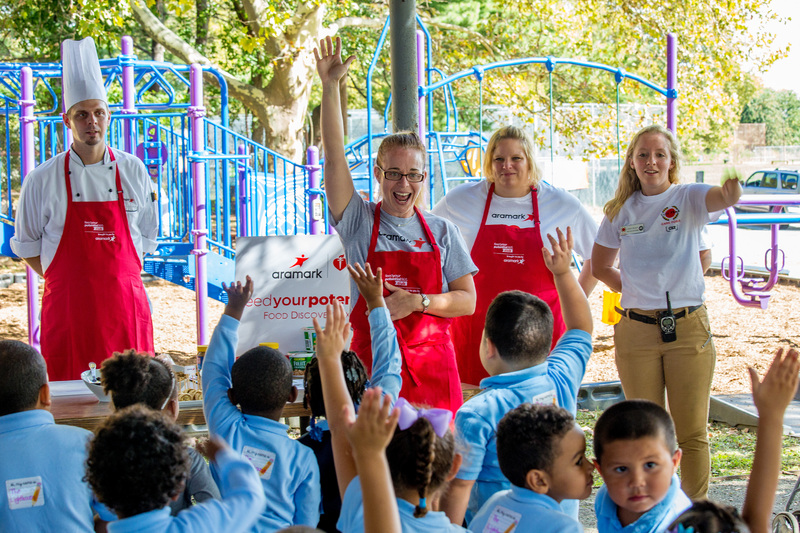 More than 10,000 Aramark (NYSE: ARMK) team members, including chefs, dietitians and human resources experts, will volunteer to support community centers and nonprofit organizations in the communities where they live and work, on Aramark Building Community Day (ABC Day). 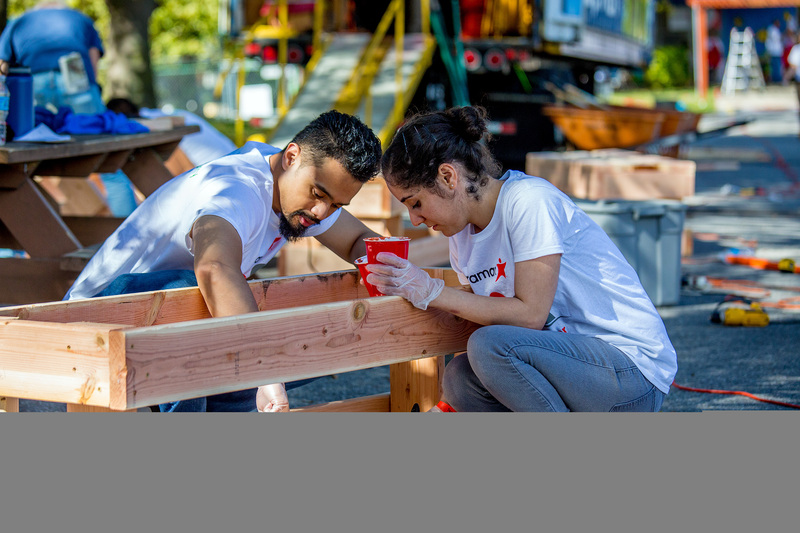 Volunteers in 15 countries, including the U.S., Canada, Chile, China and the United Kingdom, will lend their time, energy and expertise to over 500 service projects, which will bring health and wellness education and workforce readiness programs to families in underserved communities.